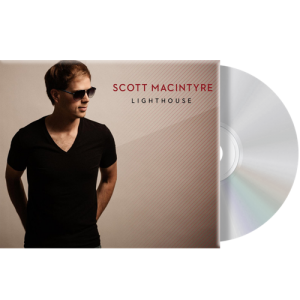 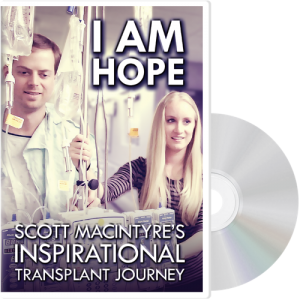 A comprehensive collection of Scott’s music including albums Lighthouse, Christmas in Paris, Heartstrings, the Hope Is Rising EP, Scott’s new single “Look Up!” and more. 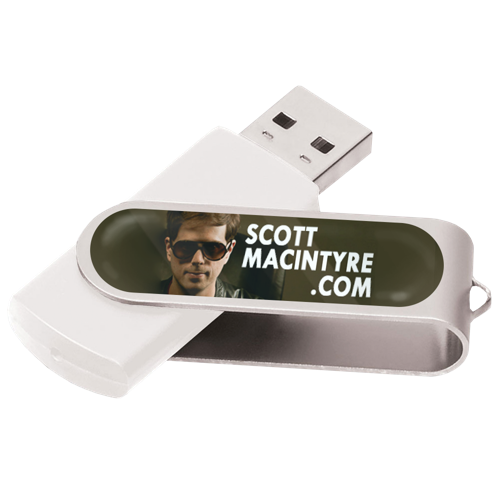 Listen on your computer or in your car. 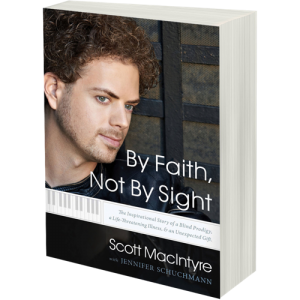 Also includes exclusive unreleased songs.